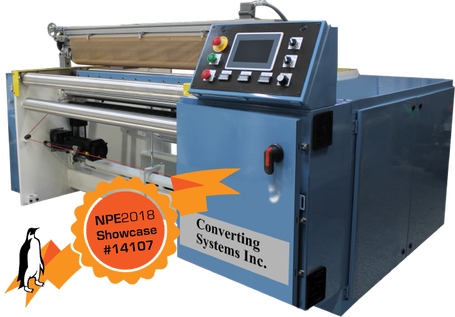 Plastics Machinery Rebuilding Services - Converting Systems Inc. 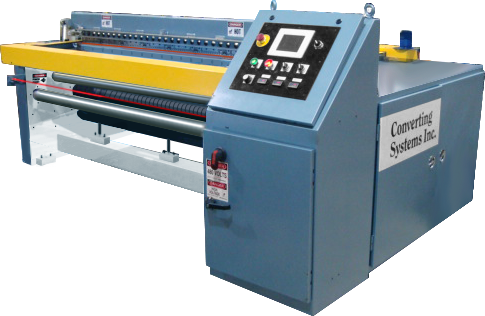 Expand and improve the performance and safety of your older bag machines with CSI’s Rebuilding Program. Whether you need a complete Servo replacement of your messy hydraulic system or just an upgrade, we offer several options to fit your needs and budget. We have been providing quality bag machine upgrades for all types of bag machines including Inline Shuttle, Bottom Seal, Sideweld, Wicketers. Call for a quote to rebuild your older machines: Gloucester, J&C, Samtech, Gamma and many more. As of January 1, 2018, we will no longer be able to support older CSI models. We are offing two migration packages based on your particular needs. Our suggestion is to modernize one bag machine now, then inventory the obsolete parts and use them to keep your other machines running. Please contact us via e-mail or call 847.519.0232 for a quote. 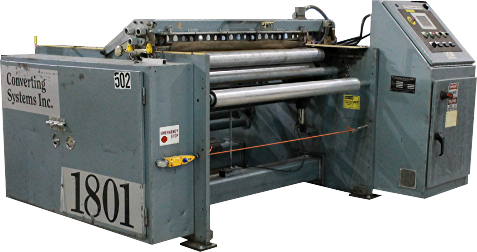 Bag Machine Rebuilding Loaner Program - keep your production floor up and running! No lease cost to you: free lease terms based on receipt of a P.O. to rebuild your current machine. Bag Machines and Dual Turret Winders: available on a first come/first served basis. Note: Customer is responsible for all transportation costs and any damage to the loaner machine.